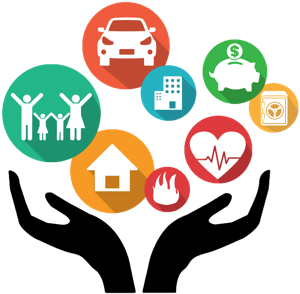 Niche Insurance is insurance that is provided for small, low-demand areas.Insurance is vital to protect the potential financial losses of individuals and businesses. Niche insurance can cover businesses that operate in more than one country, because these companies often face additional risks. Examples include companies that export products, or businesses that offer vacation packages abroad. Export companies face the risk of their products being lost if a ship sinks or a plane crashes, and vacation tour companies often face a multitude of unforeseen risks when their clients travel in foreign countries.